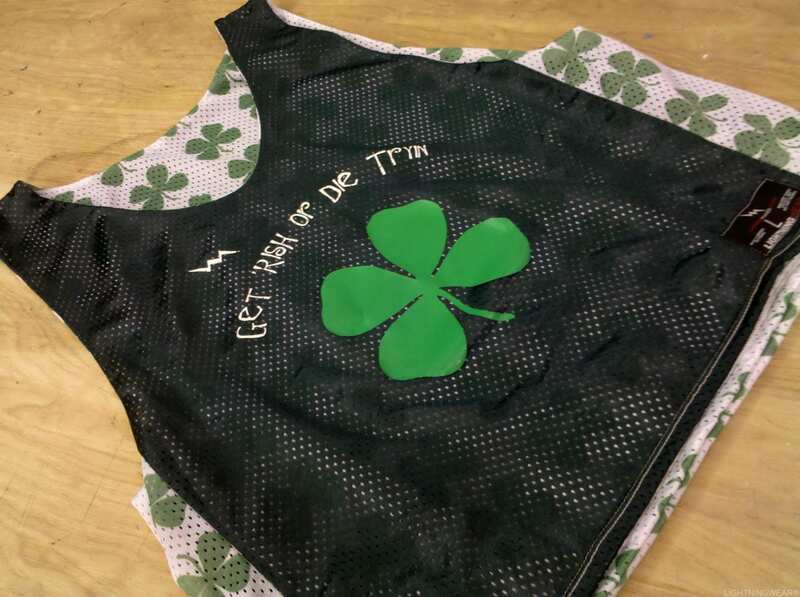 Here goes a set of mustache pinnies to the BOYZ Club in Waterville Maine. 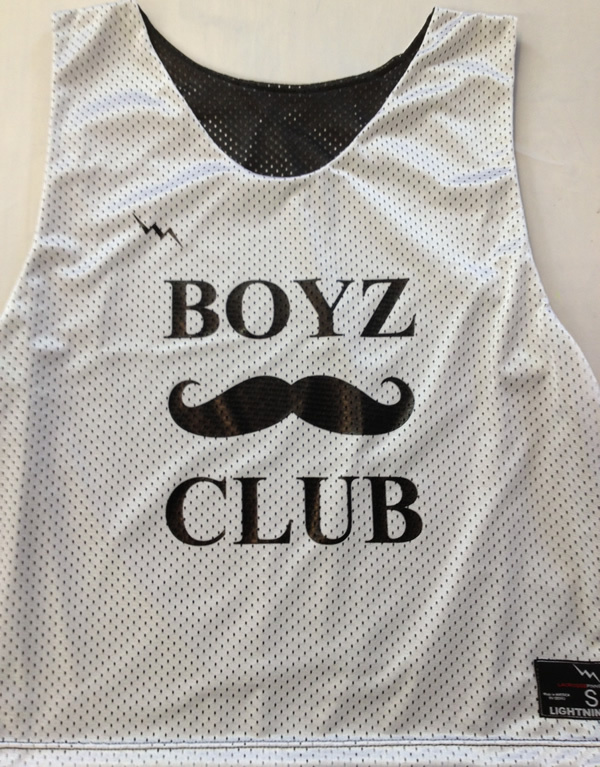 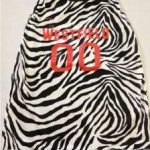 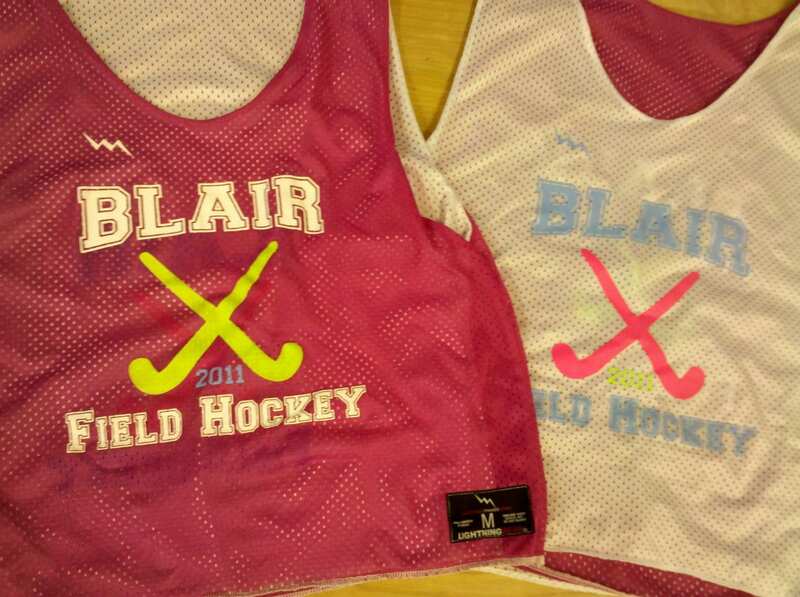 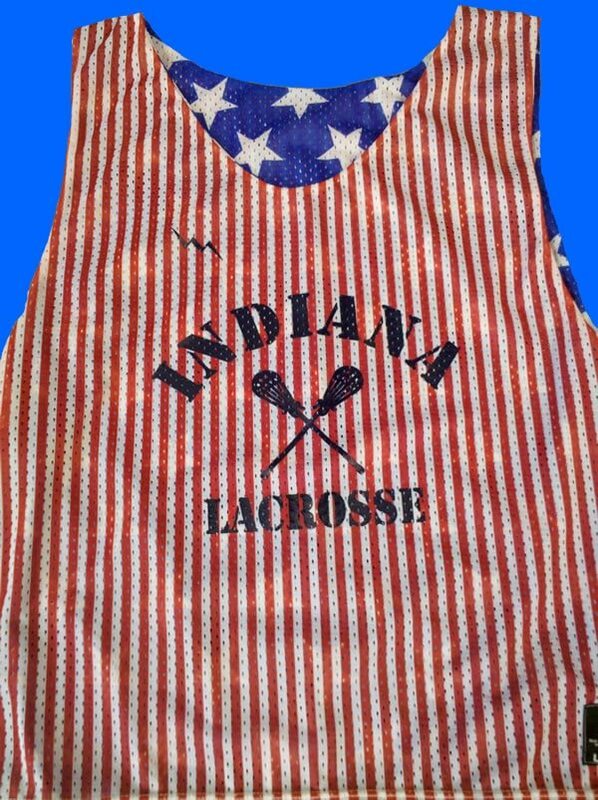 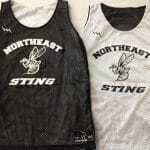 Black and white mens lax pinnies are a nice add to the stache! 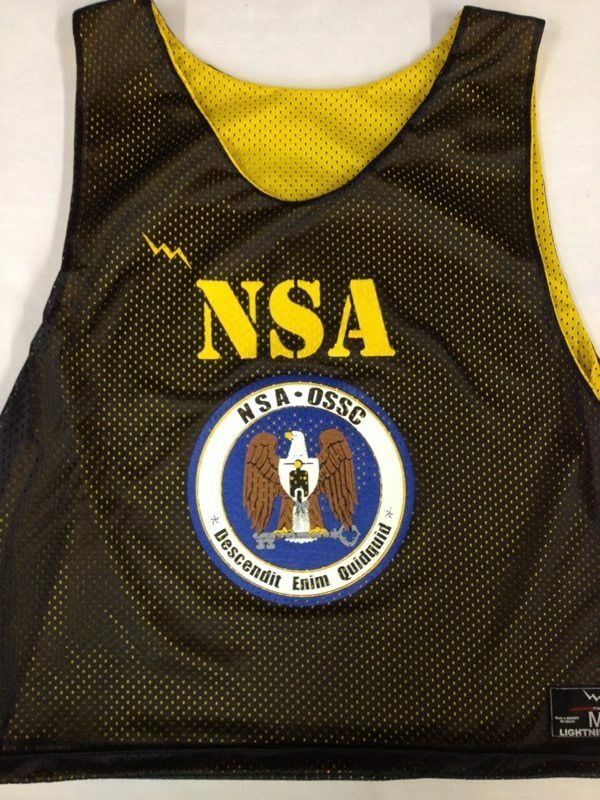 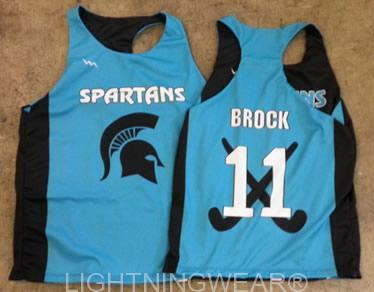 The guys added custom names and numbers to the backs of these reversible jerseys. 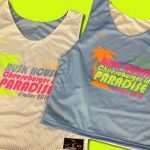 They printed on the reversible side in a white text. 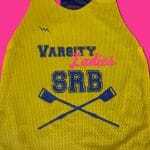 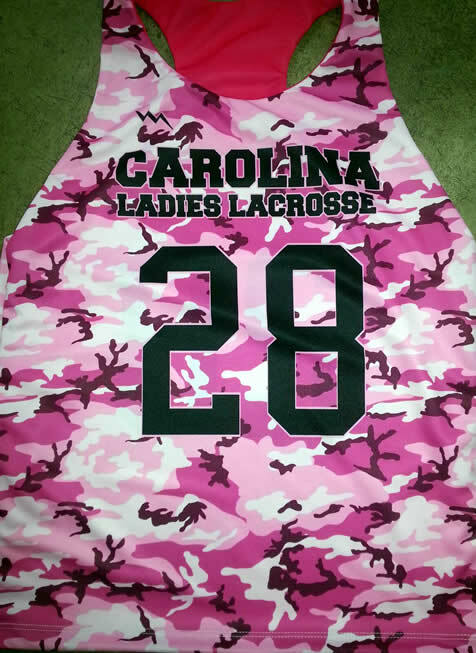 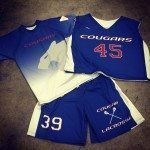 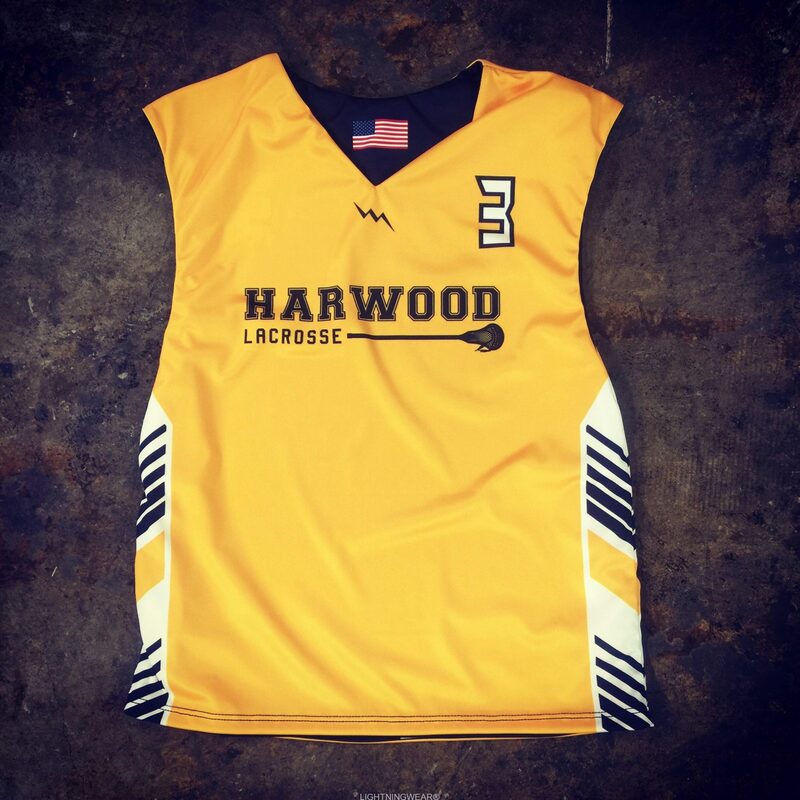 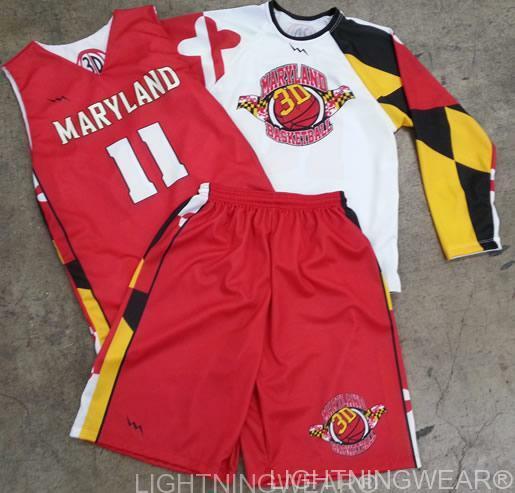 For under $30 you can get your crew outfitted in custom jerseys.